Chiswick Architects; All Clear Designs is a multi-disciplinary award wining architectural practice and access consultancy. Our practice has designed and delivered a wide range of projects ranging from £2 million small scale community theatre, to the complete modernisation and reordering of residential schemes. Over a decade of experience means that we deliver a mature response to any client brief and an understanding of how building design can transform your living arrangements. All Clear Designs is a multi-disciplinary award wining architectural practice and access consultancy. 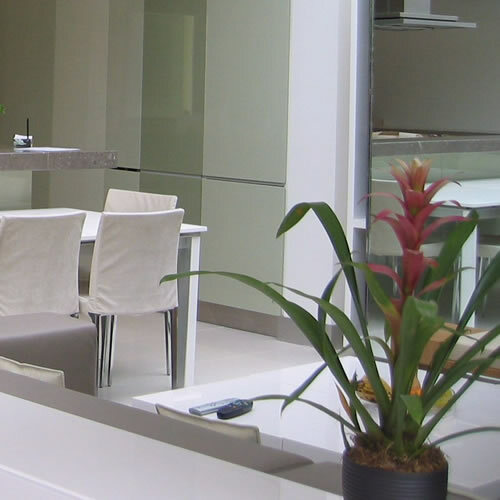 Over a decade of experience means that we deliver a mature response to any client brief and an understanding of how building design can transform your living arrangements. The practice has designed and delivered a wide range of projects ranging from £2 million small scale community theatre, to the complete modernisation and reordering of residential schemes.